We all have a superhero inside us, it just takes a bit of magic to bring it out. 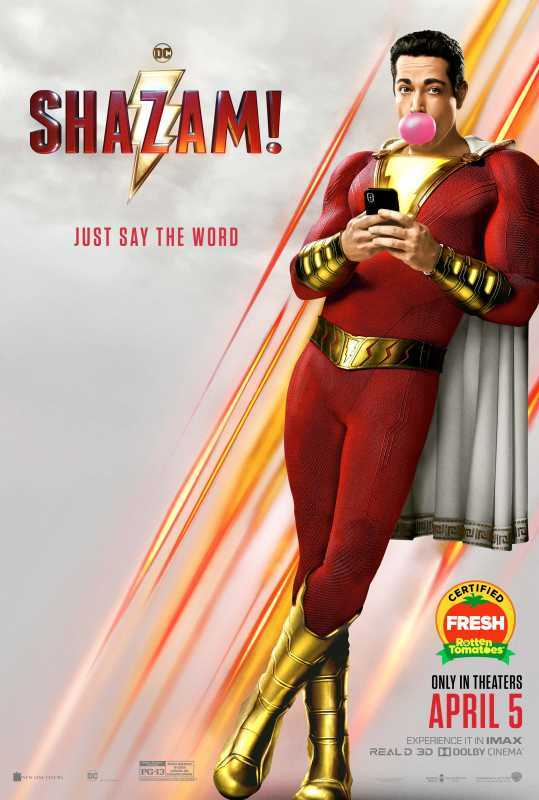 In Billy Batson's case, by shouting out one word – SHAZAM! – this streetwise fourteen-year-old foster kid can turn into the adult superhero Shazam.